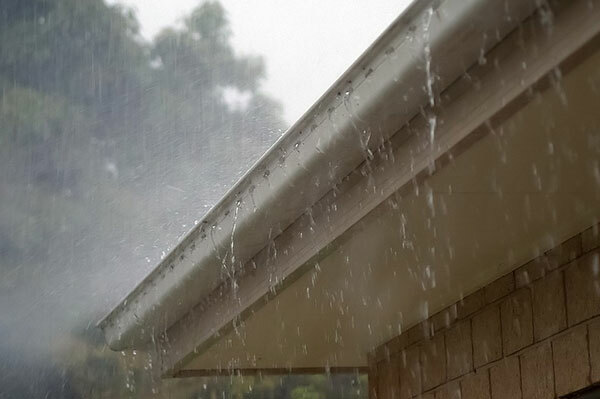 While your rain gutters are an integral part of your home, you probably don’t think about them very often. Outside of a rigorous fall leaf cleaning, you leave them be for the rest of the year and just expect them to do their job. Your gutters don’t actually need a lot of care, but it is important to pay them heed every once in awhile in order to make sure they’re continuing to do their job, and do their job well. Gutter repair, or new gutter installation when necessary, is critical to protecting your home and keeping it looking great. At Sorensen Roofing & Exteriors, we work hard to make sure the exterior of your home has everything it needs to look and function its best. That includes both expert gutter installation and repair. If your rain gutters have become damaged by a storm or are simply too old to keep doing their job well without falling off your house, it’s time to get a new gutter system installed. When you choose new gutters, you want them to be appealing in order to match your home’s exterior look and also durable. Here at Sorensen Roofing & Exteriors, we provide both visually appealing gutters in a variety of colors, as well as the best products on the market in order to make sure you get gutters that will last. You will also receive quality, professional installation to make sure that the project is completed correctly the first time. Instead of a new gutter system installation, you may just need gutter repairs in order for your current gutters to function better and last a while longer. This option can help you to save money while still doing what is best for your home. Sorensen Roofing & Exteriors can easily take care of any gutter repairs you may need as a homeowner. For the best local gutter services, turn to Sorensen Roofing & Exteriors. And while you’re at it, ask us about a roof inspection as well! Call today at (970) 251-0911!